A lot of folks have very different ideas about New Years Resolutions, but the majority of people I know make them in one form or another. The classic "style" was to pick one BIG thing you'd promise yourself you were going to work on or do better in the upcoming year. And then, for most folks, within the first couple weeks you'd have forgotten about it...or flubbed up enough that your well-intended goal becomes a thing of the past. Recently I've noticed an upswing of different ways of going about the whole Resolution trend. 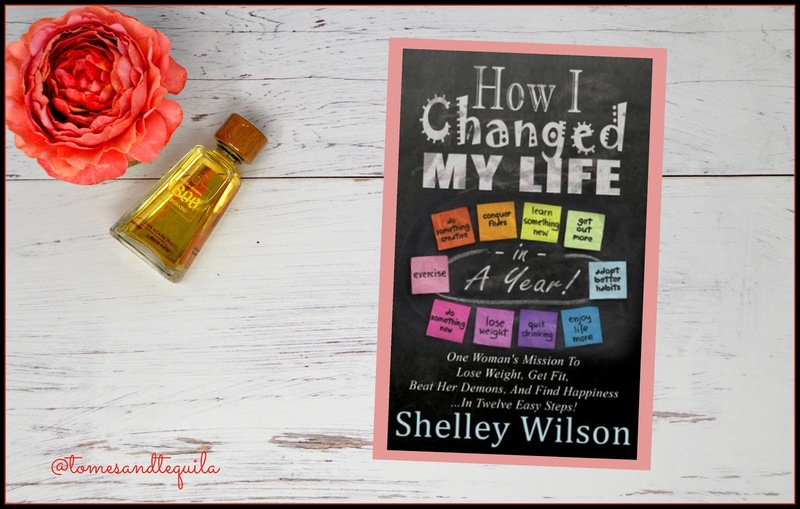 Author and Blogger Shelley Wilson details her idea for doing it a little different, and her results, in the book How I Changed My Life in a Year and on her blog. As most of you know, I'm a big self-help fiend, and I found the whole idea intriguing enough that I had to buy the book and see what it was all about. What the author did was pick twelve different things she wanted to work on in the new year, and devote a month to wholeheartedly working on that one resolution. Some she broke down even farther into weekly tasks. For instance, in the month that was focused on exercising more, she picked a different type of exercise for each week as a means of keeping from being bored, and finding out what she loved enough to keep doing after the month was over. I really love the idea behind this book, and spent most of my time while reading it searching my brain for what I would pick if I decided to do this project for 2018. So for me, maybe I'd pick working on becoming better at speaking French one month. During that month, in addition to dedicating time daily to language practice, I might add in watching French movies and cooking a few classic French meals to the mix...to make that focus even more fun and all encompassing. One of her month's focus involved NaNoWriMo, which I plan on taking part in this year. For those who have never heard of it, it's National Novel Writing Month and your goal is to write 50,000 words during the month of November. 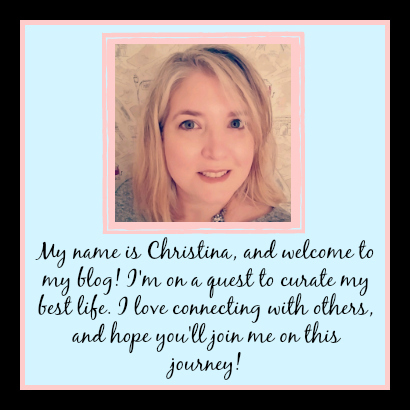 I am actually going to try my hand at writing fiction, and have devoured other's blogs involving their prep and experiences participating in previous years. So, her chapter about writing a book was intriguing to me. 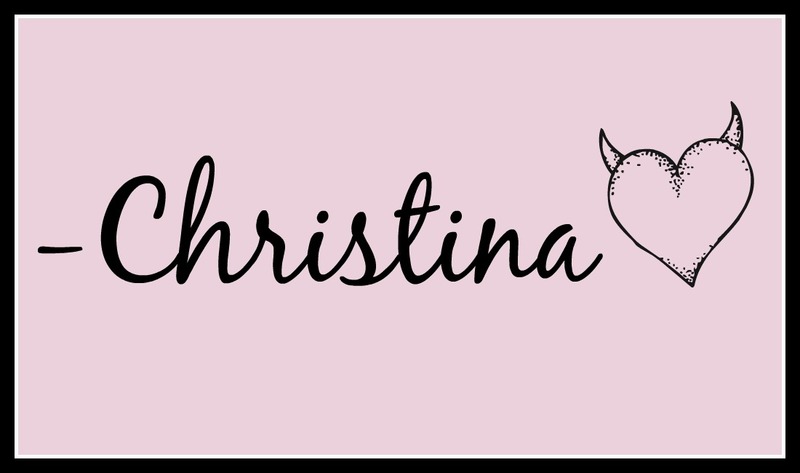 But, although loving the idea behind this book and a lot of her ideas for each month...the transition from blog post to book didn't go as smoothly as I'd hoped it would. Some of the sections still felt a little too much like the blog post it originally was...full of links and pacing that work well in a one off on a personal website, and not as well in a book chapter. When I hit those parts, I found myself skimming a lot more than I'm comfortable admitting. So, in the end I only liked this one. I loved her ideas and her passion for the subjects she was writing about. I found it all incredibly inspiring, and I believe it could really be a great way to change how you execute resolutions in the future. But as for the actual book, I think it could've probably used a little more tweaking to take it from blog to bound pages. With my curiosity heavily piqued, how do y'all feel about New Year's Resolutions? Do you make them? Do you keep them? One big one, or a few little ones? I'd love to know in the comments! !